The province of Bengal (comprising, Bengal, Bihar and Odisha) in the 18th and 19th century was not a place for the faint-hearted. 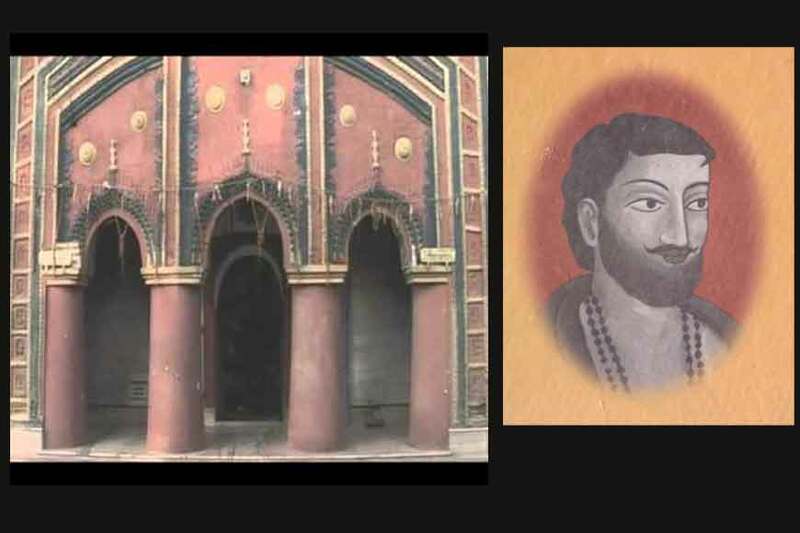 Small hamlets amid dense jungles, infested with dacoits was best avoided by the officials of East India Company as well as zamindars, because they were intimidated by dark forces and daring dacoits, who sacrificed humans at the altar of Goddess Kali. One such place was Baghati. 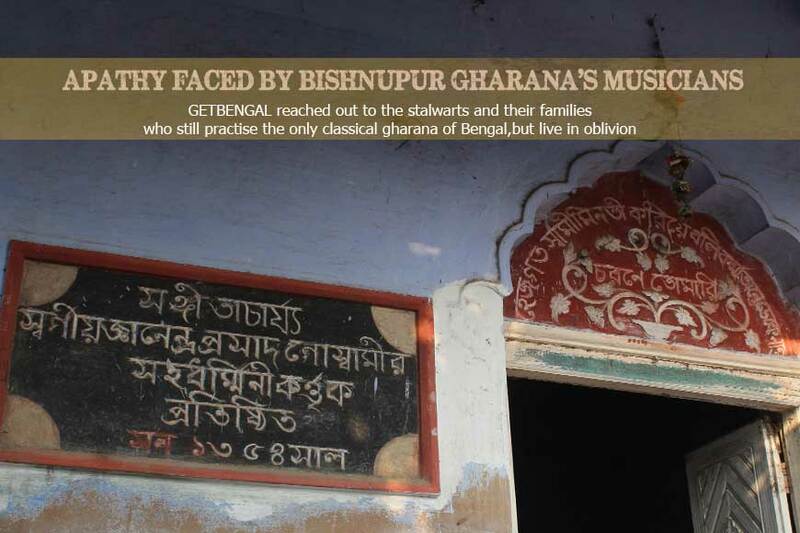 Around 500 years ago, two brothers, Bidhubhushan Ghosh and Raghu Ghosh resided in a place called Jaipur in Baghati. They built a temple of Goddess Kali in the jungles adjacent to the village. During daytime, the duo worked as labourers, but at night they transformed into formidable dacoits and looted the rich and influential residents of the area. Later, they would distribute the spoils among the poor and needy villagers. Lore has it that Raghu dakat was a daredevil man who dispatched intimation in advance to his prospective victim informing him about the date and time of his visit for looting. He was thought to be invincible,whom no force could stop from achieving his missionbecause he was blessed by Goddess Kali. Before going on a mission, his men would kidnap or arrest any passerby and tie him to a tree. After dusk, a priest would be summoned to perform the puja rites. After this, the victim would be sacrificed at the altar, his faint cry for help lost in the loud, rhythmic sound of drummingand brass bells ringing incessantly. The corpse would be disposed in a nearby pond and the group would be out on its mission. Nobody dared to enter these jungles after afternoon. Once the singer monk Ramprasad was passing through this jungle on his way to Tribeni boat jetty when Raghu Dakat’s men nabbed him for sacrifice and tied him to a tree. When Ramprasad spotted Raghu, the leader of the gang, he said he was resigned to his fate but sought his permission to sing one song as his offering to Goddess Kali before his death. Raghu relented and Ramprasad began his mellifluous rendition ofTilek danra oray shaman/ badan bhore maa-ke daki… His audience stood transfixed. Later, as Raghu prepared to behead Ramprasad, he was shocked to see Goddess Kali staring at him from the guillotine. Raghu immediately stalled the ritual and realized Ramprasad was an emancipated monk. 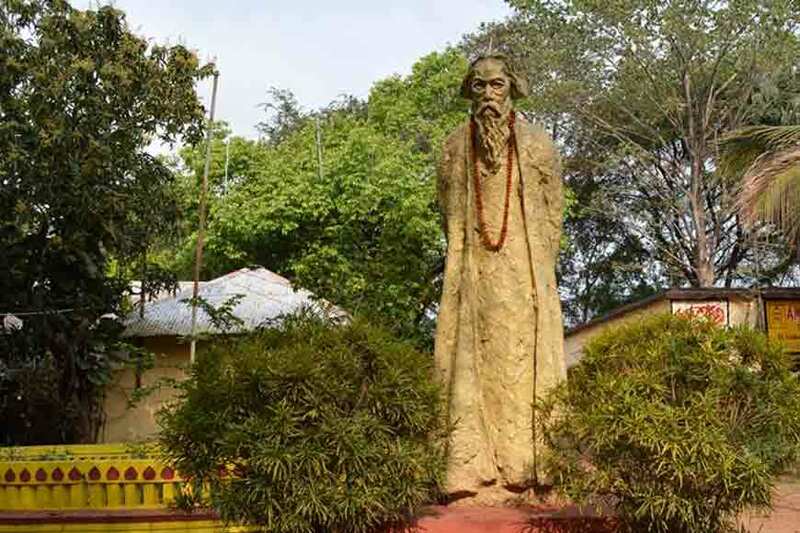 He was very repentant and the next day he arranged a boat and accompanied the hermit to his destination, ensuring a trouble-free journey for Ramprasad. Myth has it, Raghu Dakat and his gang always revered women and never used force on them. 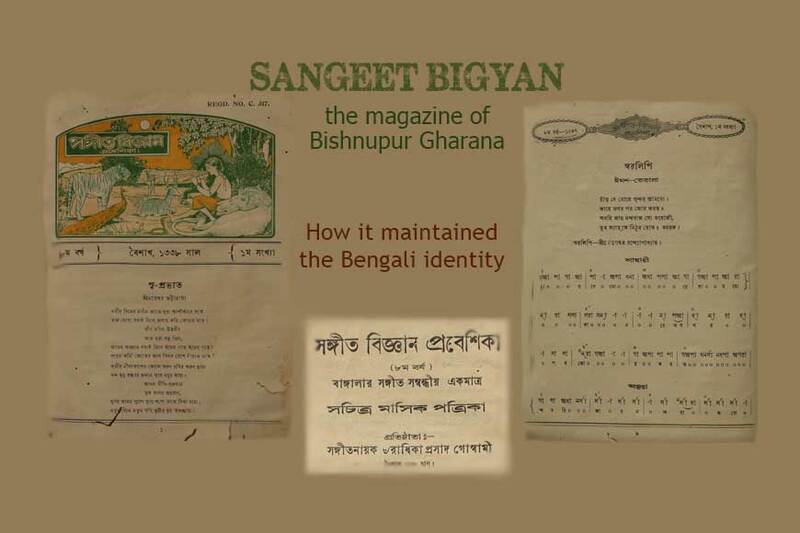 During their invasions, the gang referred to all womenfolk as ‘Maa’ and courteously requested them to hand over their jewelry and other valuables. 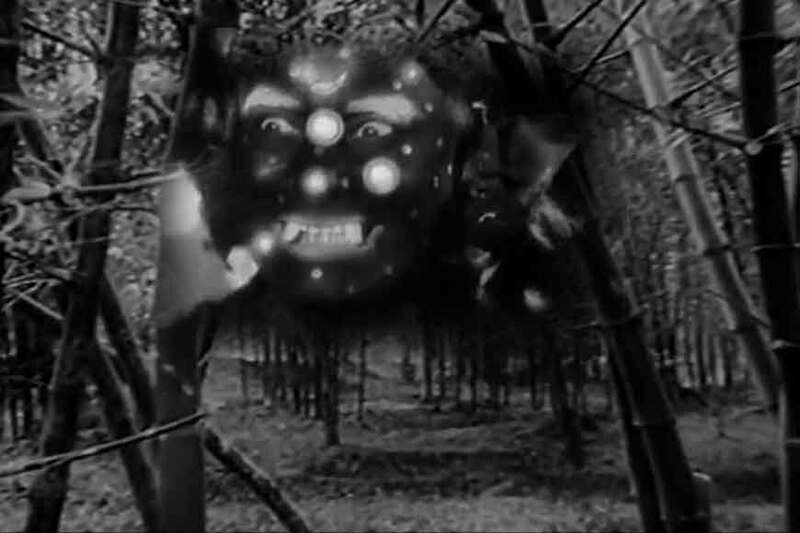 Raghu would later distribute the booty among poor villagers who revered him as their savior.After Raghu’s encounter with Ramprasad, the ritual of human sacrifice was discontinued. 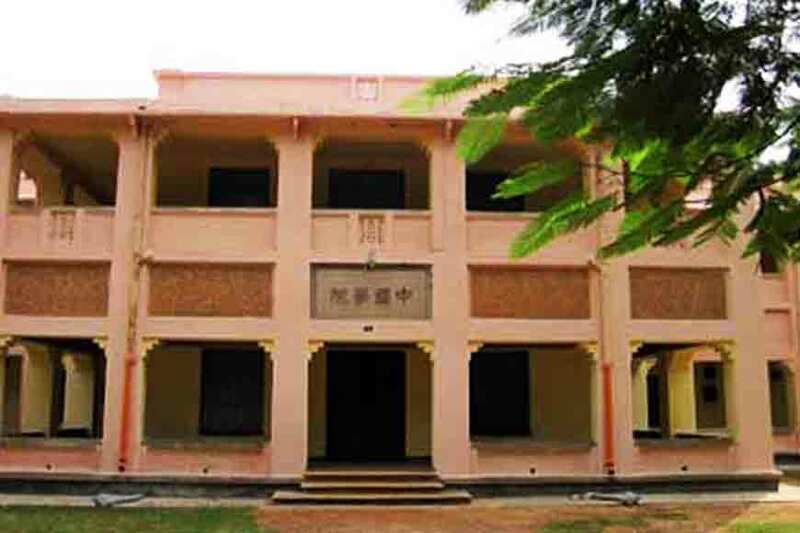 The Kalibari at Ward no 21 in Basudevpur under Bansberia municipality in Chinsurah subdivision of Hooghly district is also known as Raghu Dakat’s templeand is revered by devotees, who come from far off places to worship the deity. They pray for the Goddess’ blessings and it is believed that Kali fulfills all wishes. 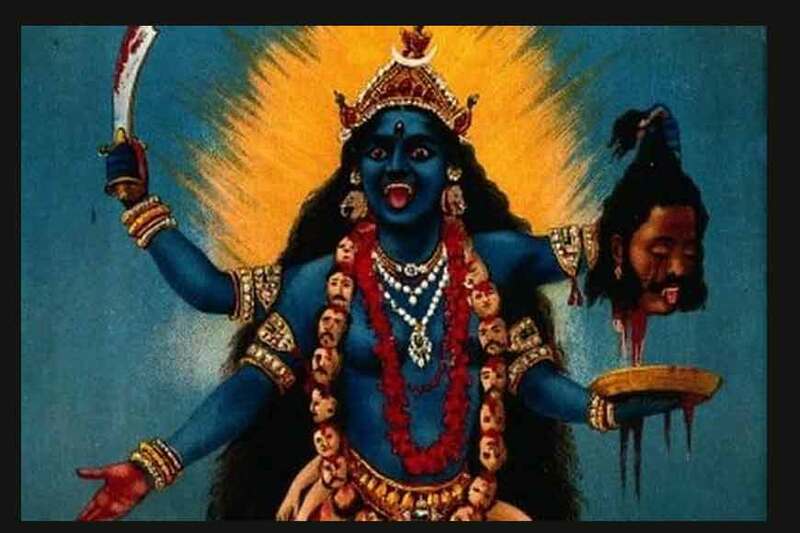 Indebted disciples arrange for animal sacrifice as a mark of expressing gratitude to Goddess Kali. 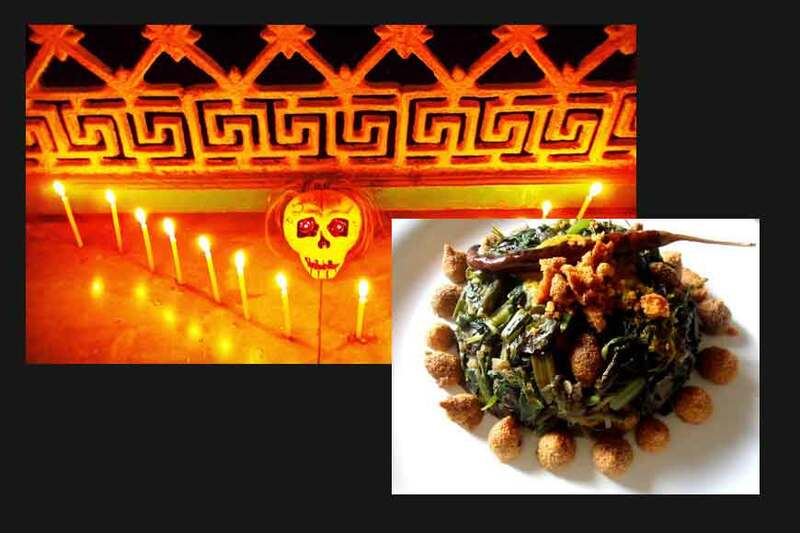 Why do we have 14 saag on Bhoot Chaturdashi?